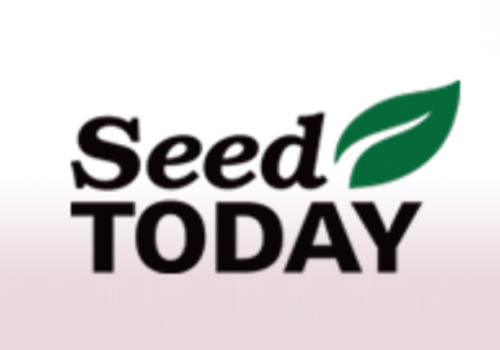 Monheim, Germany (November 12, 2018) – During the 25th Asian Seed Congress, the Access to Seeds Foundation will present its first Regional Index for South & Southeast Asia in Manila, the Philippines. Out of the 24 seed companies evaluated for their activities in 2016/17, Bayer was ranked No. 2, showing “consistently high scores across all measurement areas,” the Index reports.